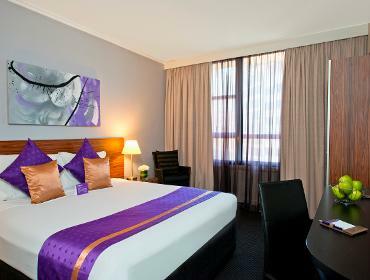 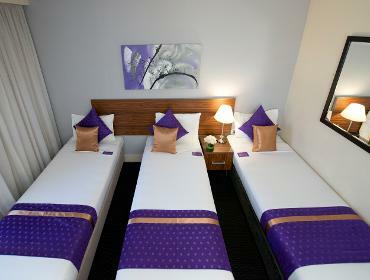 Park Regis City Centre, Sydney is part of StayWell Hospitality Group (SWHG). 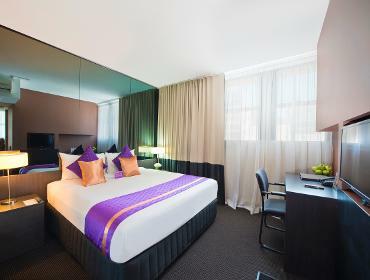 SWHG is one of the largest independently owned hotel management groups in the Asia Pacific which has a network of 30 properties in the Asia Pacific Region with locations including Sydney, Melbourne, Brisbane, Cairns, Townsville, Launceston and international hotels in Singapore, Dubai, Indonesia and India with hotels in India, United Kingdom, the Middle East and China currently in development. 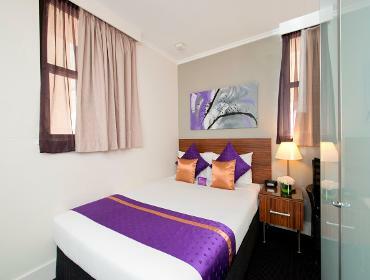 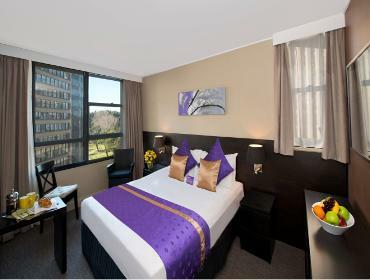 Park Regis City Centre is unbeatable in terms of location, quality and value for money accommodation. 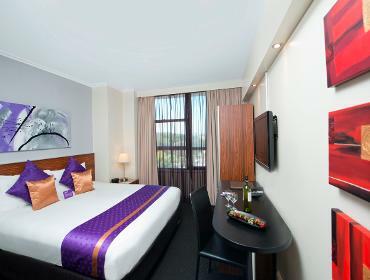 Park Regis City Centre offers contemporary and flexible accommodation options with modern interiors, up-to-date room features and welcoming service all within mere footsteps to all of Sydney’s best dining, entertainment, attractions and shopping options. 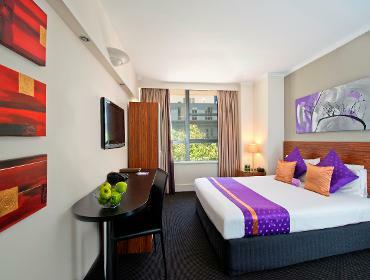 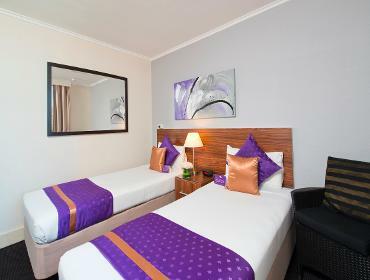 Located close to Town Hall Station and other public transportation with non-stop buses to take you to all that Sydney has to offer, be it beaches, attractions and sporting and music events.